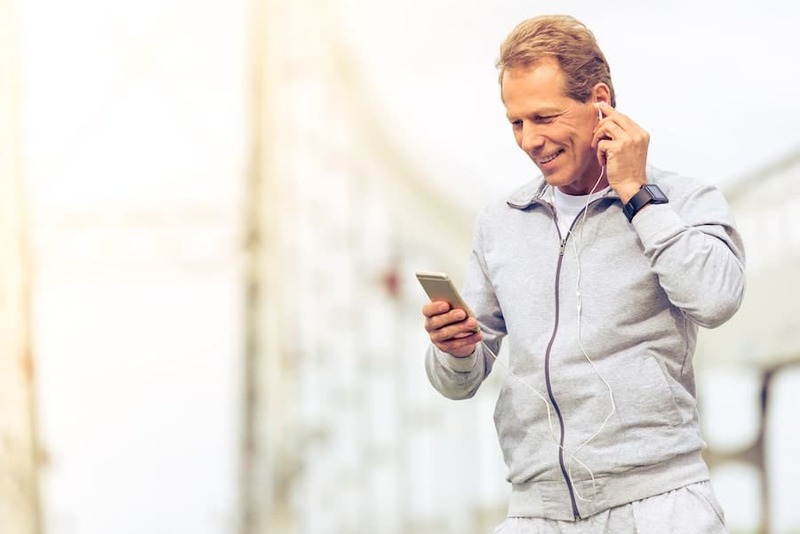 Ignoring symptoms of hearing loss can lead to other health problems. This misconception and not realizing the effects of hearing loss can lead to other health problems such as depression, anxiety, headaches, isolation, limited social activities, lack of confidence, reduced cognitive input. If you tried hearing aids before and had poor experience, reconsider trying different types or style and different manufacturer. 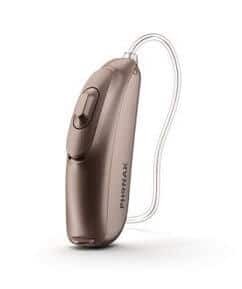 Hearing aids vary in quality and performance. Poor fit and poor quality can negatively impact benefits and use of hearing aids. Seek a licensed audiologist on how to improve your hearing and quality of life. At Roseville Diagnostic Hearing Center, we will assist you find a hearing device that fits your needs and budget. If you are not satisfied with the particular hearing aid you chose, you can be fitted with a different device at no additional cost. Yes, we always go the extra mile for you! 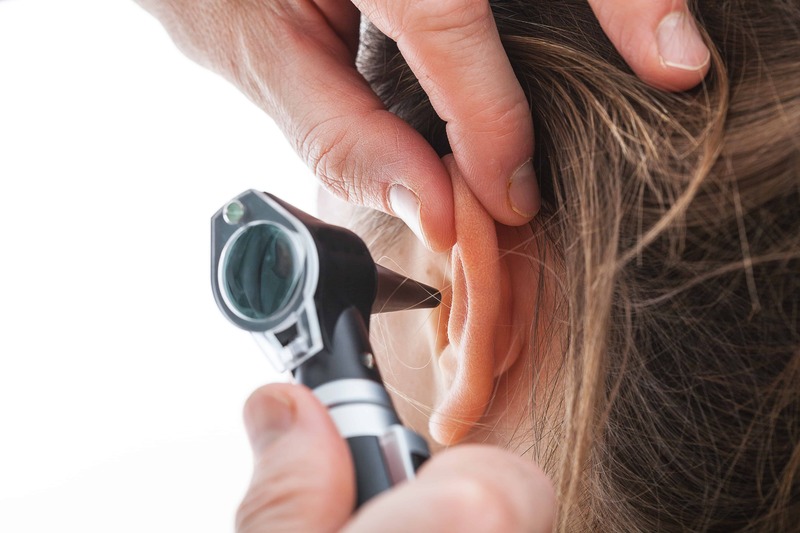 When a patient complains about their hearing especially a sudden hearing loss in one ear to their physician, they are often told to take antibiotics and see if the hearing gets better. It is more frequent that the patients are not told to have their hearing tested to really determine what’s going on. Why is it that if a patient complains that they have vision problems, they are advised to have their eyes checked, but if a patient complains they have hearing problems, they are not often advised to have their hearing tested? It is estimated that 30 million Americans have hearing loss. Most do not do anything about their hearing loss considering the impact on their quality of life. It is very important to realize that hearing has a great impact on speech development. Hearing is critical to speech and language development, processing information and learning. Hearing loss has been linked to cognitive decline and potential link between hearing loss and dementia. Hearing loss can be treated or managed by use of hearing aids, assistive listening devices (ALD’s), surgical intervention depending on the type of hearing loss. It can affect one or both ears. There are non-invasive solutions for one-sided hearing. Hearing loss is a major health issue. It is the third most common physical condition after arthritis and heart disease, yet it is often unaddressed. Hearing loss can have a significant impact on one’s ability to hear others, quality of life, hearing in groups, employment and overall health. Hearing loss can be gradual or acute, occurring at birth or acquired in later years.